For the past month, I had constant issues with WiFi internet where it would drop multiple times a day. After doing this simple upgrade I had ZERO connection drops and my WiFi has been rock solid strong! 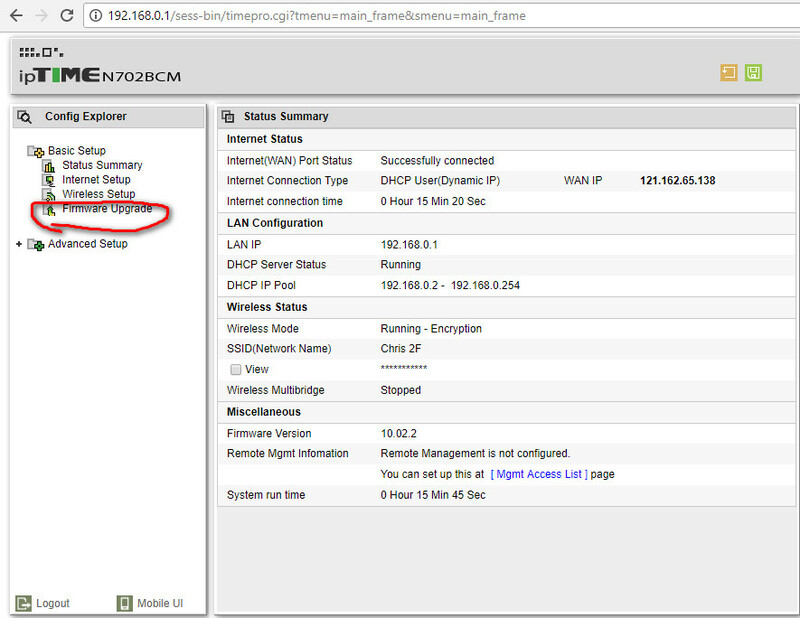 If you have any issues with connection drops, or weak router signals, a simple firmware upgrade might do the trick! Hello! 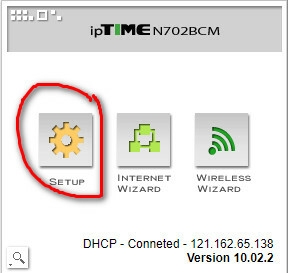 I have a problem with my IPtime router. 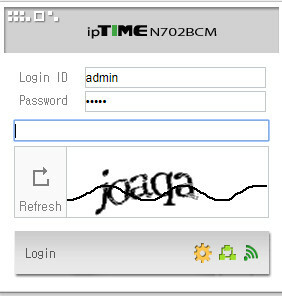 I am trying to make a passoword for my netowork, but everyitme I try the IP address, I cannot connect to it. I bought a new router thinking the old one was broken, but I am still having trouble. The internet works fine, I just cant get to the admin’s page. If you can help me out, I would greatly appriciate it! 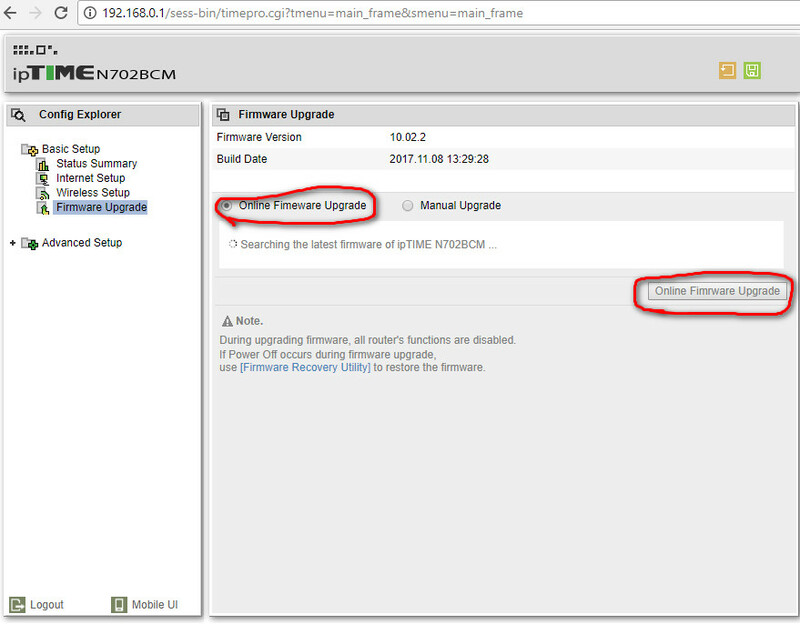 2) Update your Wifi Adapter on your PC. 3) Also try a different device like your phone to see if that works as there might be something with your PC Wifi Adapter as my friend had a similar issue this year.